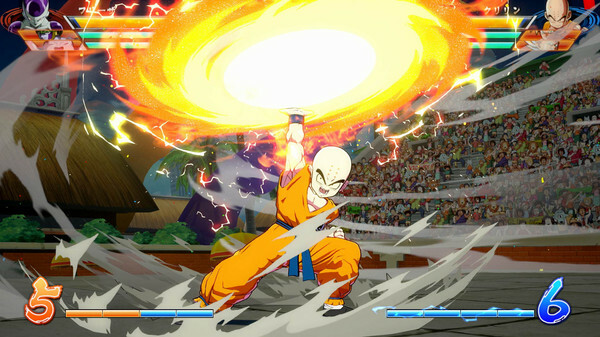 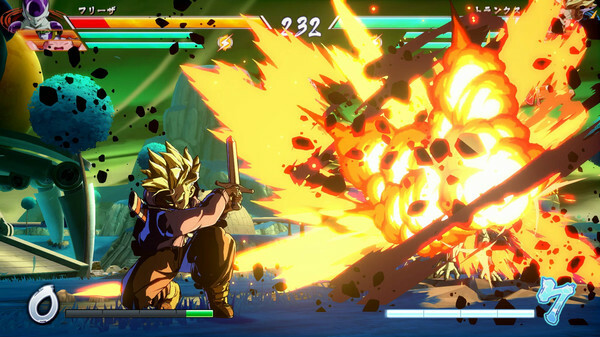 What's included with the FighterZ Edition? 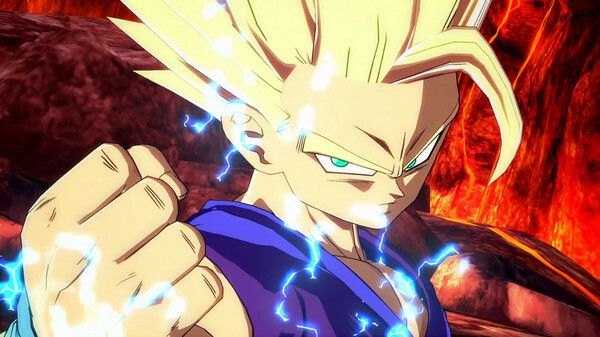 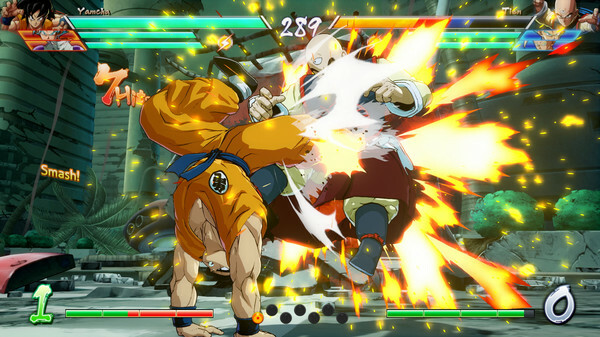 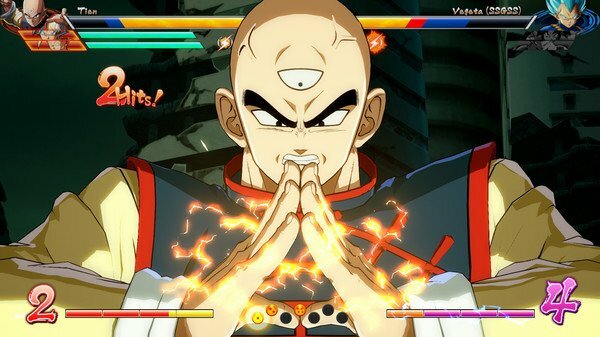 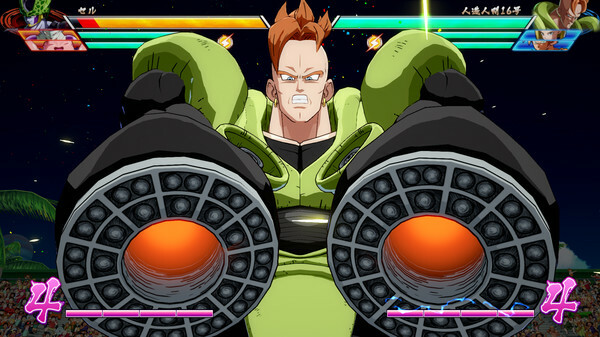 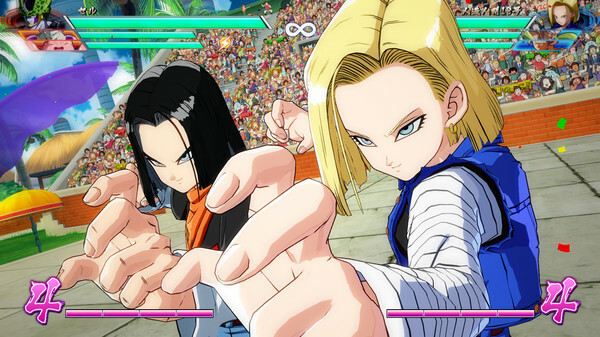 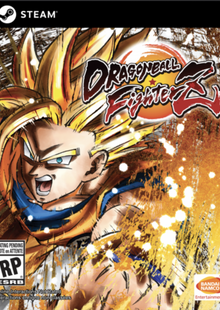 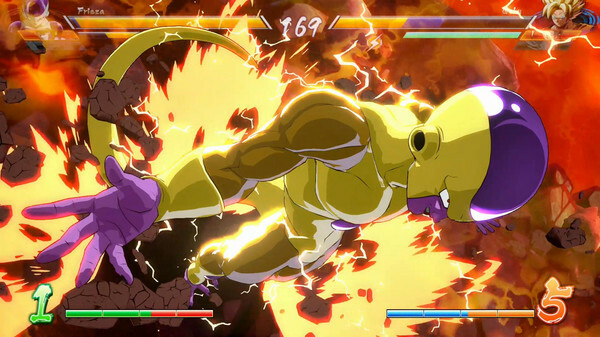 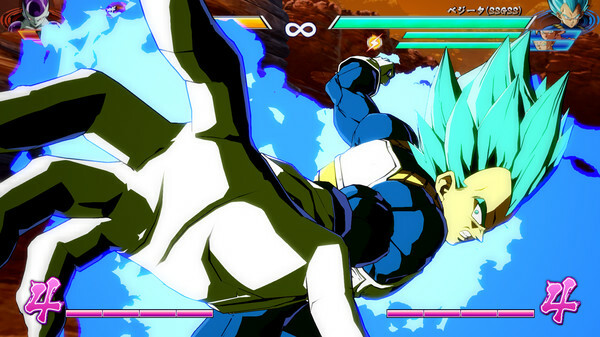 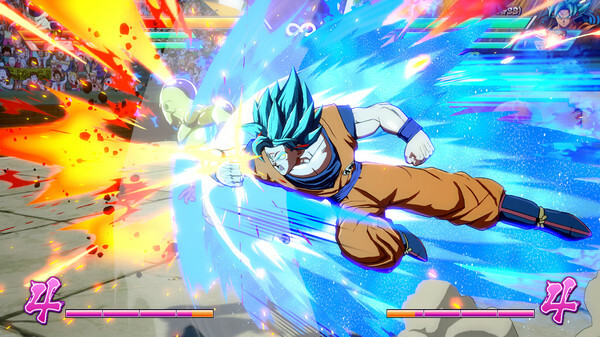 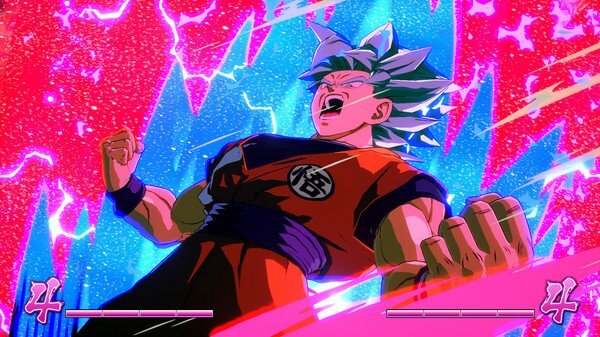 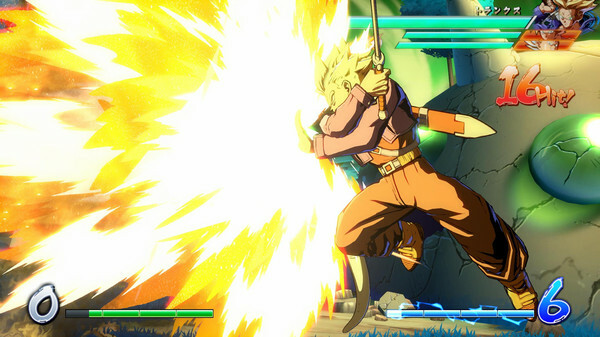 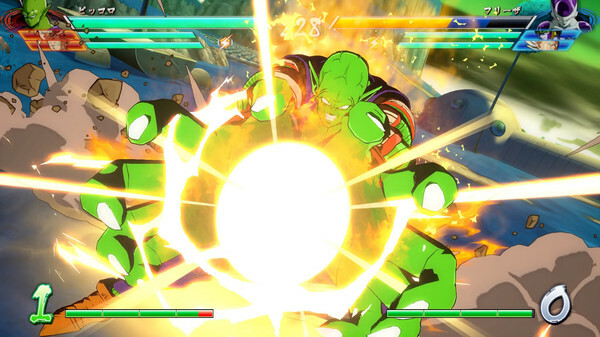 Is there any region lock for the FighterZ Edition? 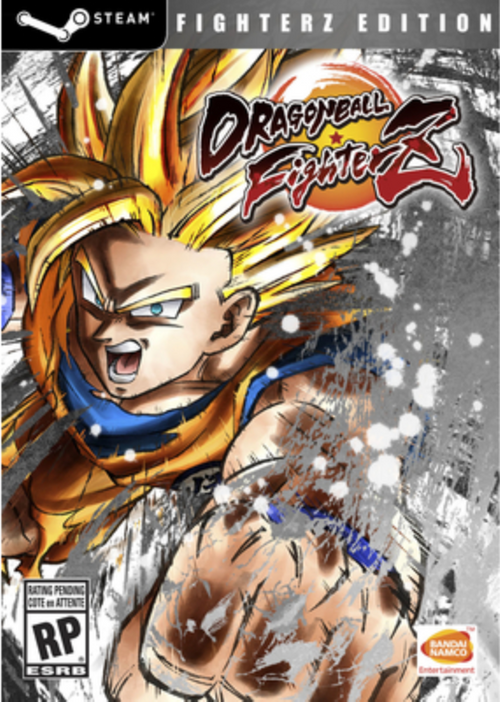 How will I receive my instant download for Dragon Ball FighterZ - FighterZ Edition?